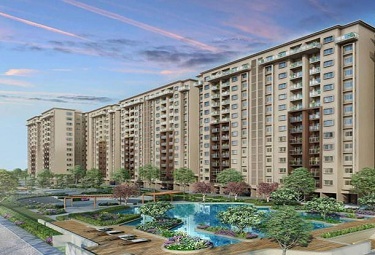 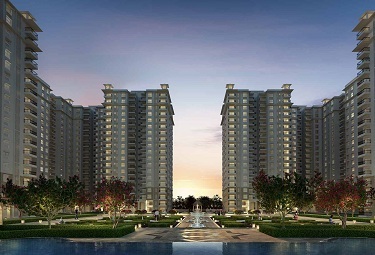 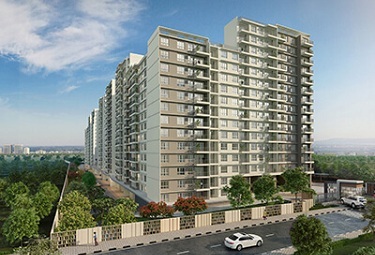 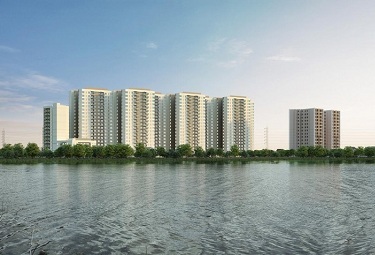 SOBHA Lake Gardens coming in KR Puram Bangalore to develop 1/2/2.5/3 BHK residences. 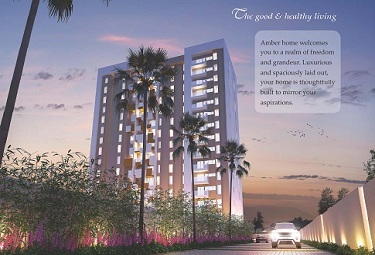 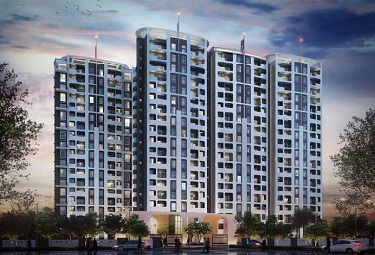 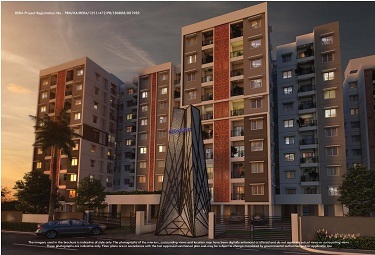 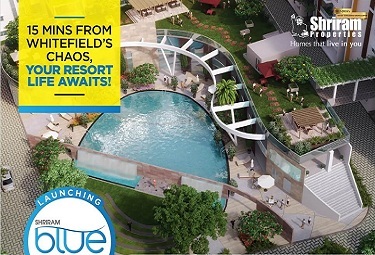 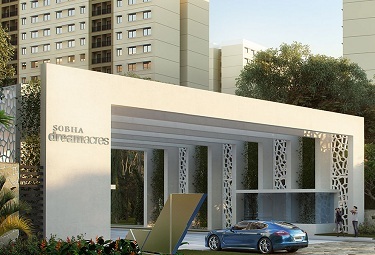 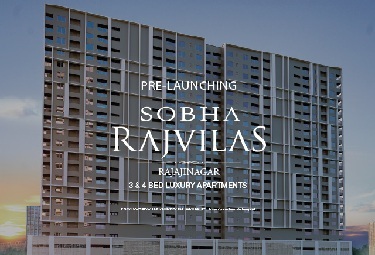 Sobha Rajvilas offering 3/4BHK luxurious bedrooms at Rajajinagar Bangalore. 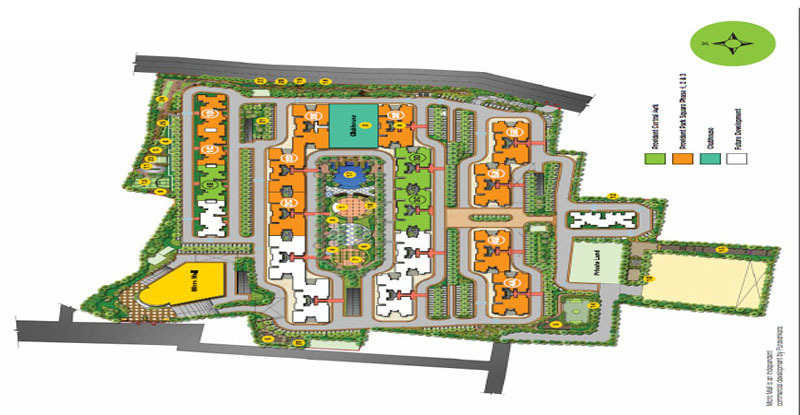 Page rendered in 0.1241 seconds.